A Quick, Healthy Recipe For This Weekend! So does your husband like to give you a hard time about Pinterest? Well, mine does too. ;) I''ll admit, until recently I've probably lived on there a little too much, but there's just so many great ideas and I don't want to miss anything! I mean, I had a wedding to plan for earlier this year and now a husband to feed and an apartment to decorate, and those ideas have to come from somewhere right? Anyways, I wanted to share a link to one of the recipes we've enjoyed a lot since we knotted the tie. The recipe is from the Garden Grazer blog. Go check out her site. Her name is Kaitlin, and If you're a vegetarian or have to eat gluten free. she has a lot of delicious looking recipes that would be perfect for you! 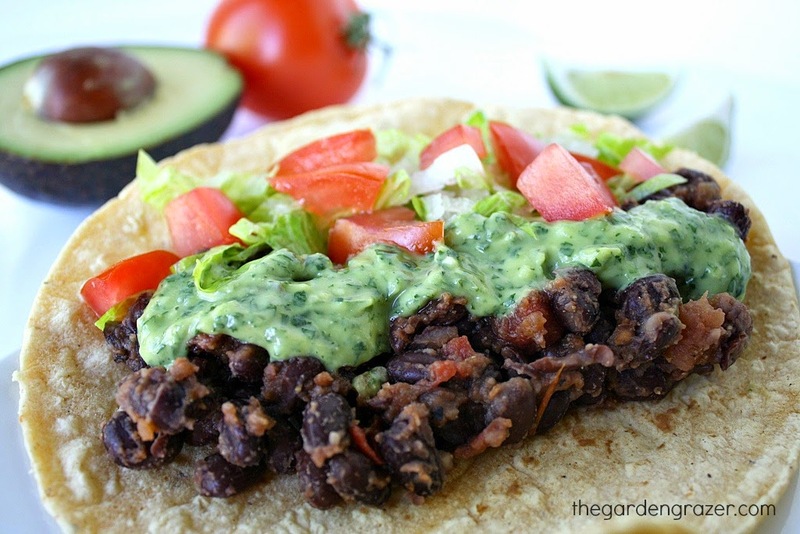 The recipe I love is for Black Bean Tacos with Avocado Cilantro-Lime Sauce. I was surprised and excited when Kendall liked them because he's not a fan of avocados (which is beyond my understanding). It's super easy and pretty fast to make, which I love. I mean, I like cooking, but I don't want it to consume my whole evening! And it's healthy which is a huge plus in my book. Looks delicious right? 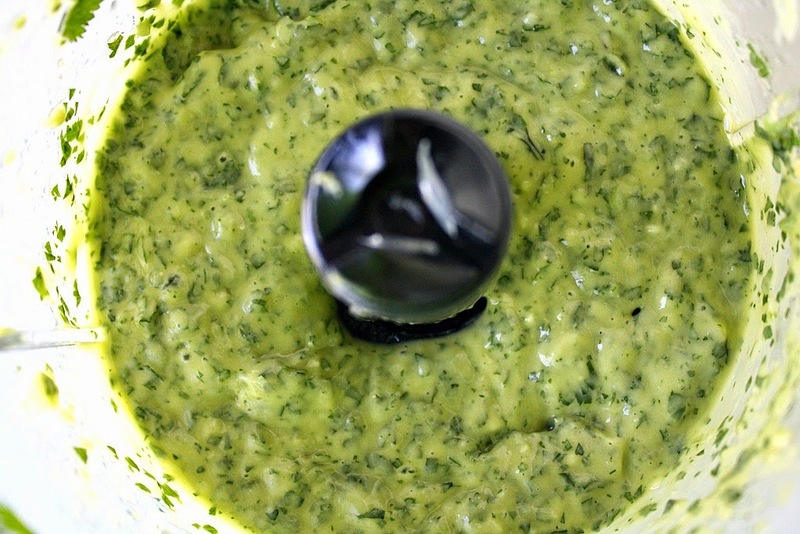 Click on this link or the one above for this delicious recipe, and give it a try for something quick and easy and fresh this weekend. Let me know how you like it and remember to enjoy your family this weekend!